You are here: Home » Legend or just thugs? Legend is the second big screen outing for the notorious Kray Twins. The first time in 25 years we have a new biopic of the two thugs. We have been sent over two things from the film. The first is the poster below. The second is the film’s teaser trailer. Showing the violence that the brothers unleash on the world of the East End. 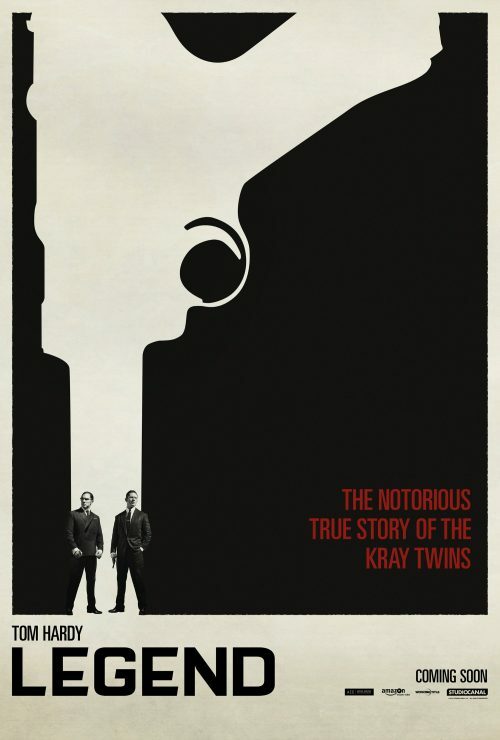 Identical twin gangsters Ronald and Reginald Kray terrorize London during the 1950’s and 1960’s.